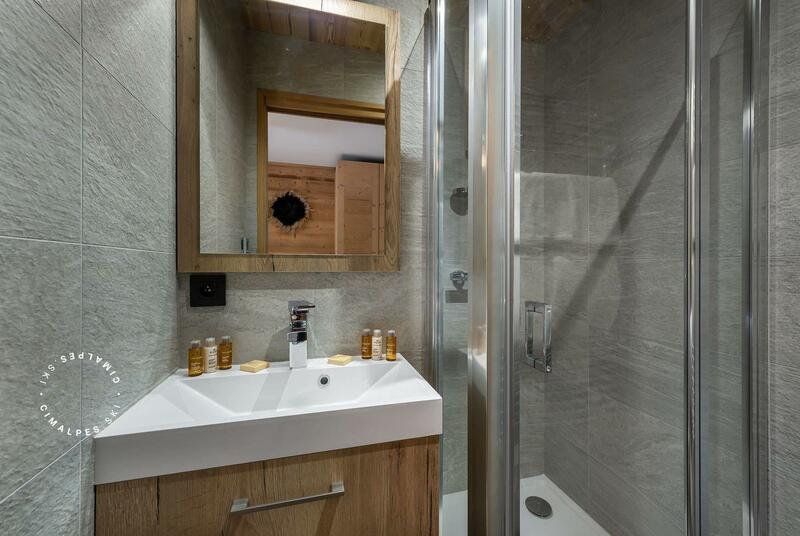 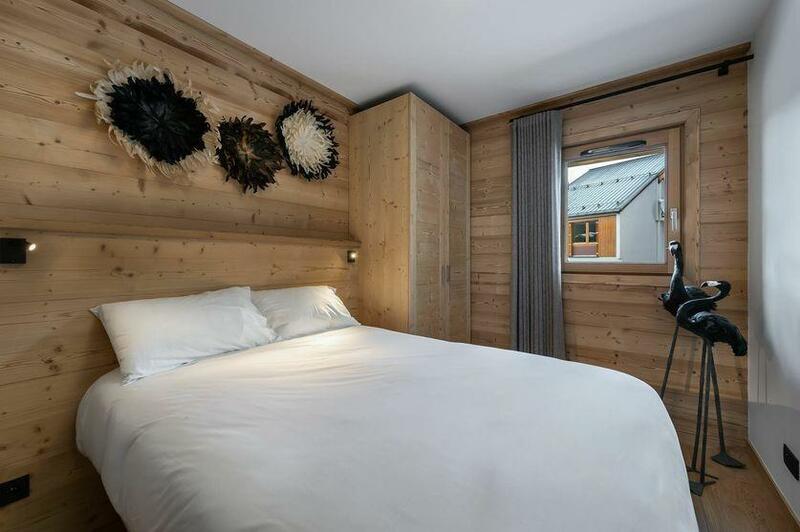 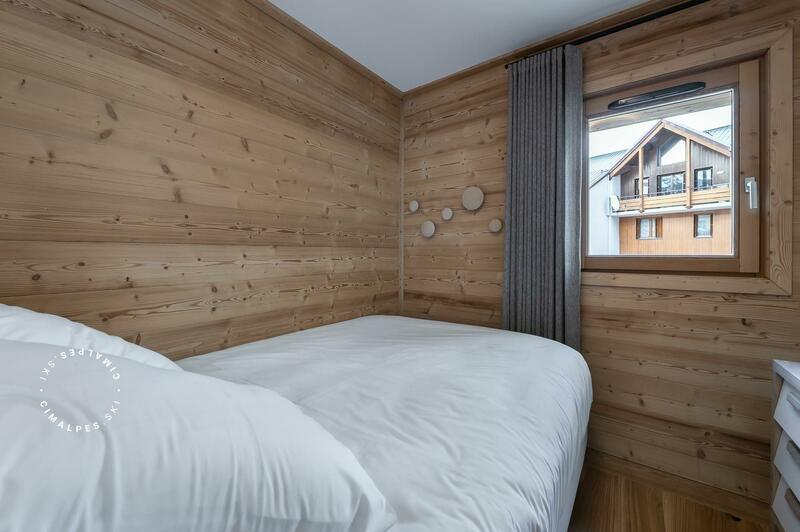 Apartment for 8 people located in the residence Chantemerle, it is located between the slopes, ski lifts and the center of Courchevel Moriond. 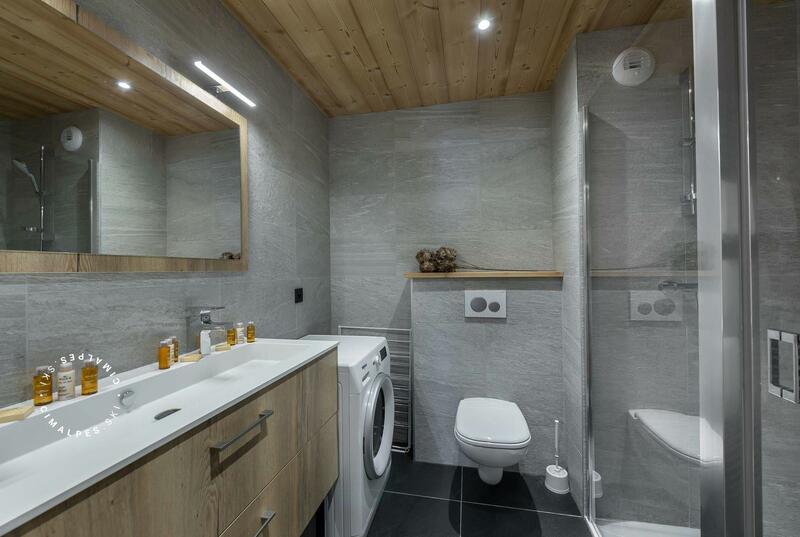 It is only 150 meters from these. 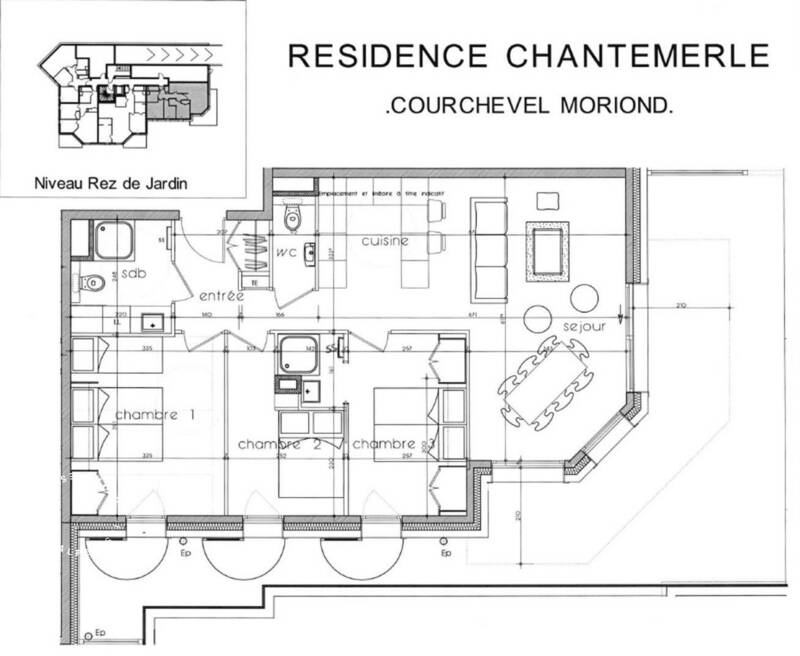 The apartment Chantemerle RJ03 has a large living room with open kitchen and equipped overlooking a living room with TV and a dining area overlooking the garden.These 8 residents can enjoy two large bedrooms with double beds, and a family room with a bunk bed and a double bed. 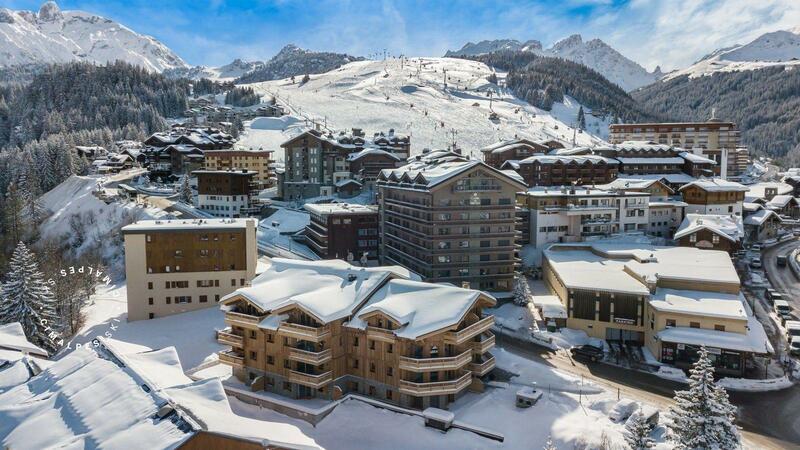 A stone's throw from the snow front, this is the ideal apartment for a ski holiday. 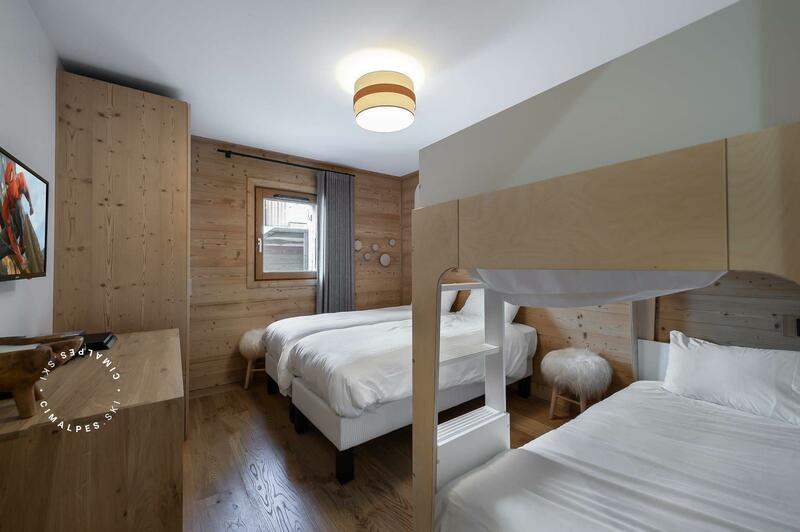 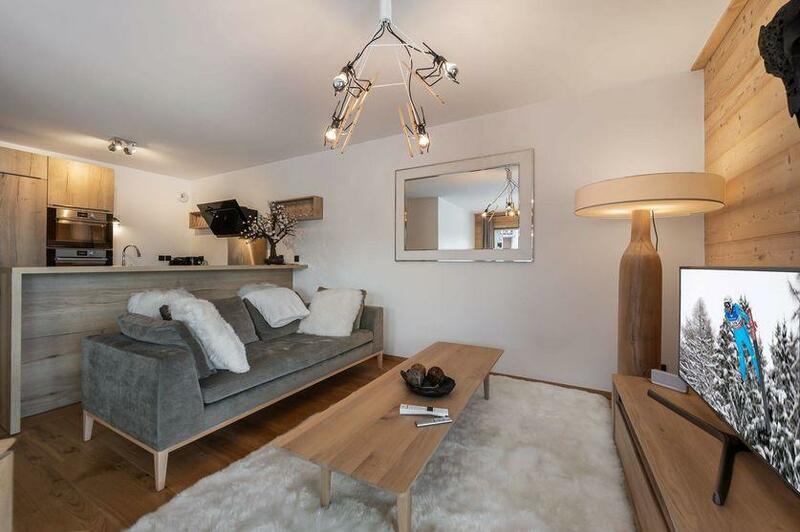 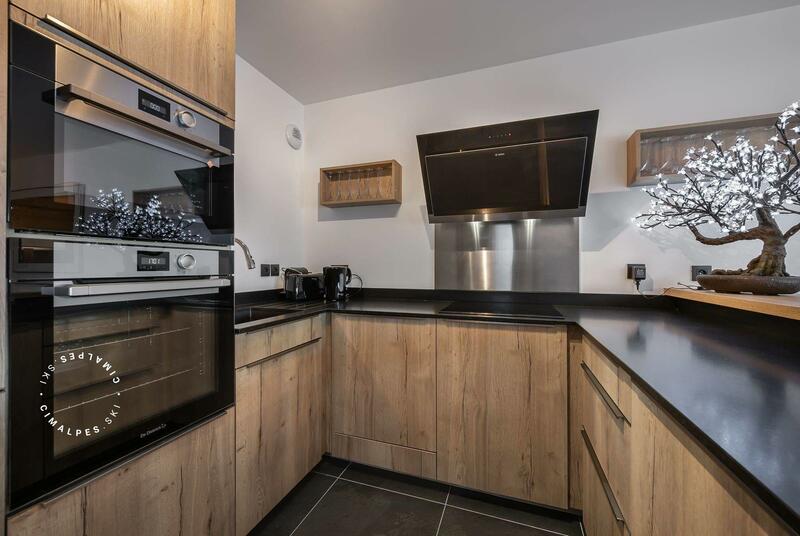 Apartment for 8 in the very centre of Courchevel Moriond. Warm atmosphere, perfect for a family or friend stay.